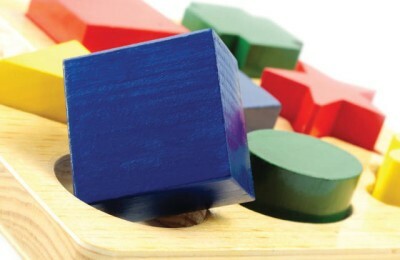 Constantly trying to fit a Square Peg in a Round Hole? TITAN VISION has the Answer! 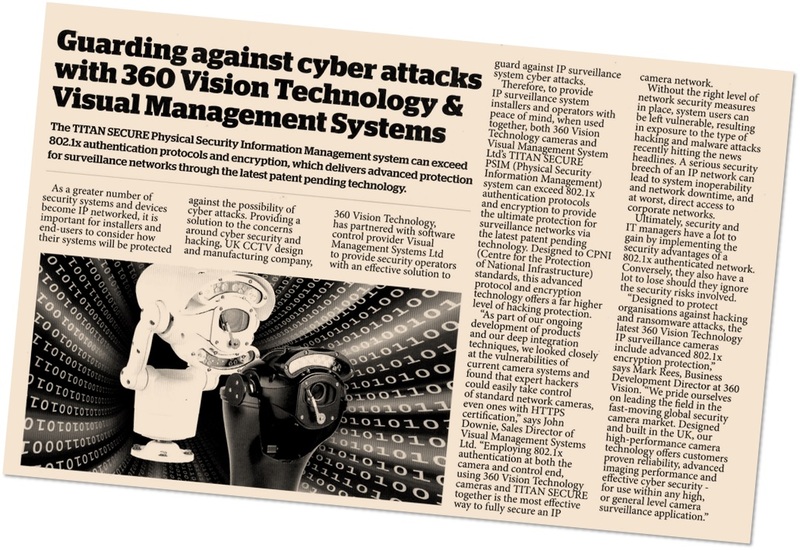 TITAN VISION and its sister products TITAN SECURE and TITAN SIGMA can take care of the situation, integrating numerous disparate security systems under an unified management system.